Essie Childers is a Professor of Student Success (Learning Frameworks/Study Skills) and Developmental Reading courses at Blinn College. She is a FutureWorks Fellow at Blinn College. She has taught for 29 years encouraging students to visualize success in order to reach their academic and personal goals. 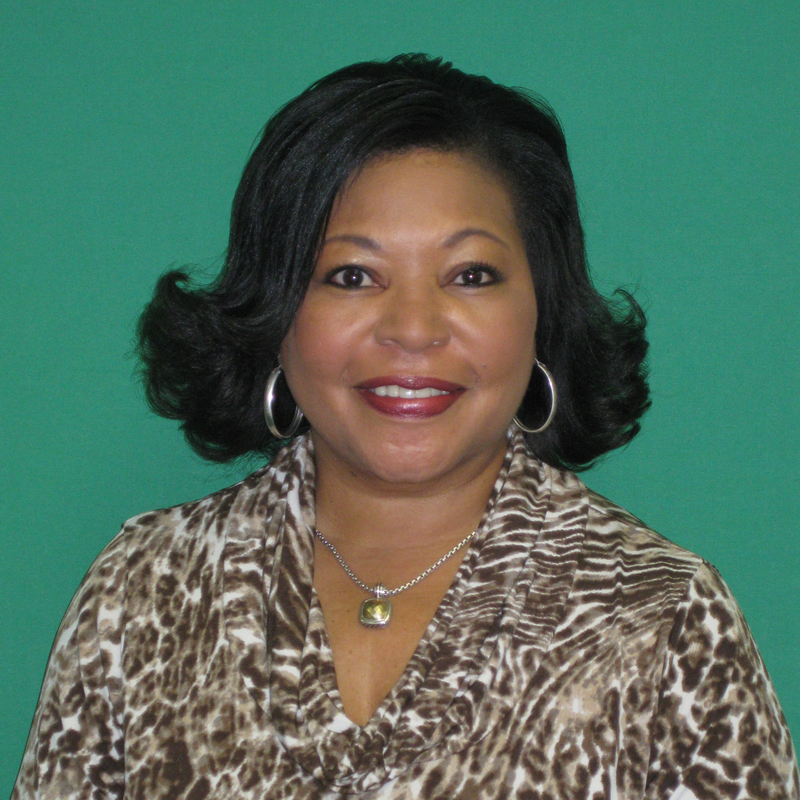 Essie serves as President of the Texas Community College Teachers Association comprised of over 6,000 teachers and administrators in the state of Texas, the 2014 recipient of CRLA’s Distinguished Teaching Award, and the 2013 On Course Ambassador of the Year Award. She has presented at numerous conferences such as, Cengage, NADE, On Course, NISOD, TCCTA, CRLA, CASP, and AAAE (American Association for Adjunct Educators). Additionally, Essie serves on the QEP Development Team for Blinn College where she presents in collaboration with the Center for Teaching and Learning. Essie is a graduate of The University of Texas at Tyler, Abilene Christian University, and Walden University completing a Graduate Certificate in Adult Learning in 2014. 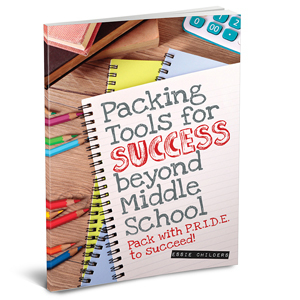 Essie published her first book, Packing Tools for Success Beyond Middle School, in 2013 and is the founding director of the Young Ladies Success Summit. When she isn’t presenting or researching new teaching strategies, she enjoys watching old movies, traveling, eating at different restaurants with my husband and enjoying the grandchildren.